Todays patch notes are listed below. Please test the new drop interface with the ::drops command, and report any bugs/feedback before it's fully integrated. You can now choose PM and Clan chat colors separately. Well Of Goodwill player panel text fixed. 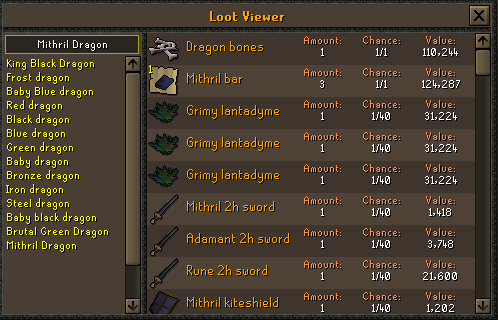 All Wildy Wyrm locations are now multi. Dragonstone Amulet now equips properly. 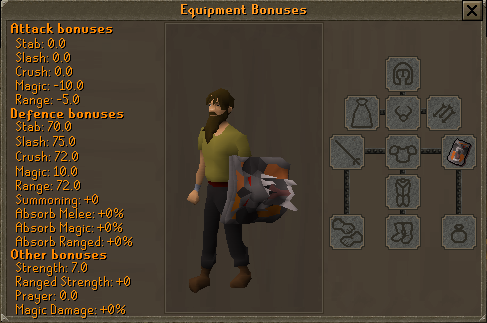 You can now smith Bronze to Rune Crossbows with smithing. 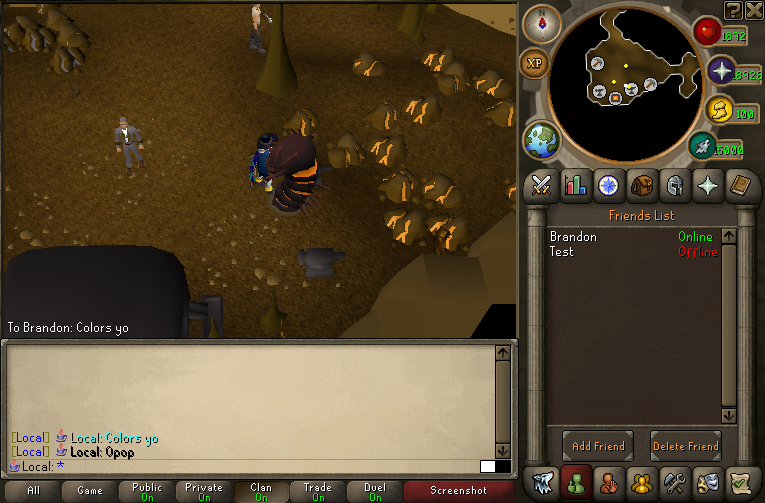 You can now smith Bronze to Rune Pickaxes. Bronze to Adamant Crossbows have had there weapon interface corrected. Wildy Obelisk teleport delay increased to 5 seconds. (Was 2 seconds before it is now on par with 07). 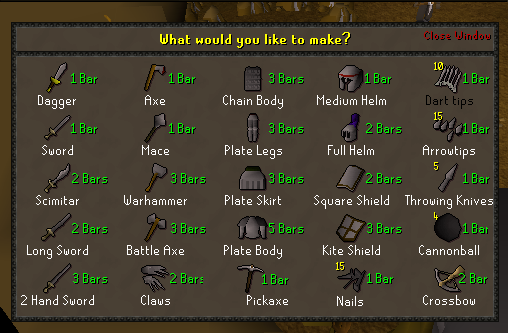 Pking skulls now last 20 minutes instead of 5. (On par with 07). DFS now has same stats as charged DFS. You're now able to speak again at smithing area. Keep up the great works guys. Cannot wait to see how much fun the wyrm is going to become now. that guys a nobody don't listen to him. Keep up the good work fellas?